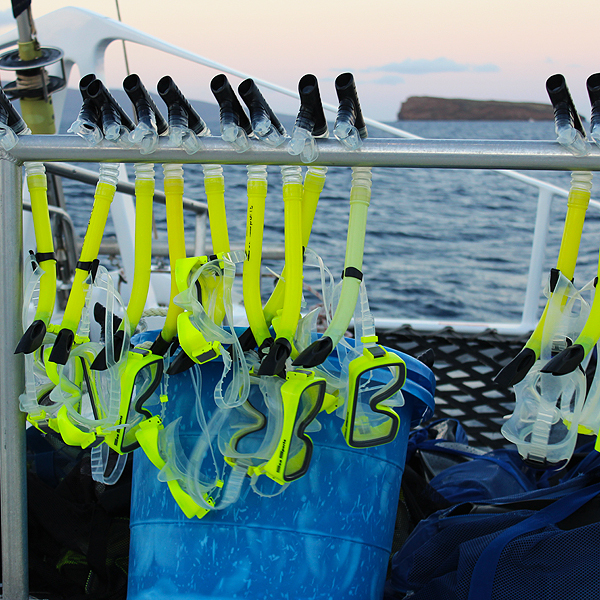 We like to snorkel everywhere we go, and Maui was no exception. 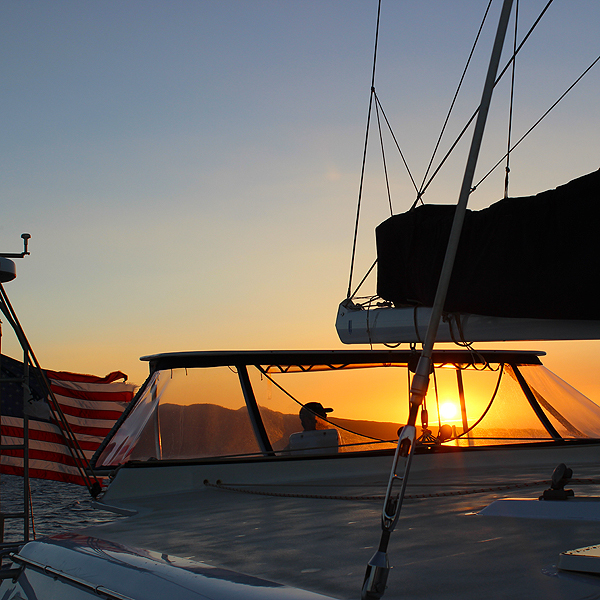 We chose the Molokini Express Tour by Kai Kanani because it starts first thing in the morning, so that we would still have the full day to explore the Island. We got up at 5:30 to make it over to Makena Beach & Golf Resort for a 6AM sign in. They served a light breakfast on board, but admittedly I was too excited or nervous to eat much. As we headed towards the crater we got to experience a wonderful sunrise. The crew on board were great to get our equipment on and to calm any nervousness anyone may have had. They kept a close eye on all of us and occasionally pointed out rare sights that we might have otherwise missed. We then headed over to Turtle Town and saw a couple of turtles up close and personal. Posted in ActivitiesTagged Hawaii, Makena Beach, Maui, Molokini Crater, sharks, Turtle TownBookmark the permalink.